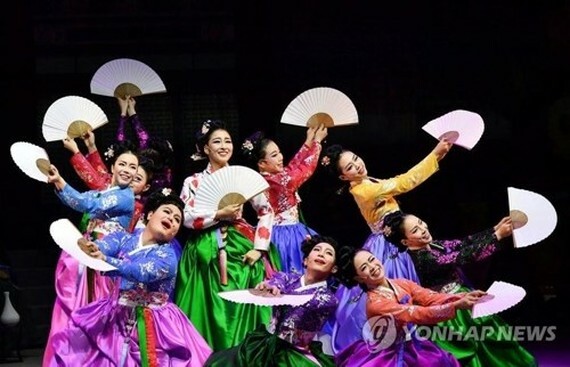 A series of colorful performances, entertainment and festivals have been being held in the host city of PyeongChang and the two sub-host cities of Gangneung and Jeongseon, in the Republic of Korea's Gangwon province, where the Winter Olympics 2018 is taking place. 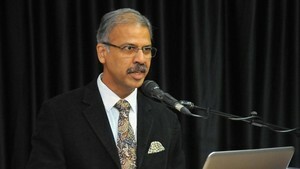 Bearing the theme of peace and harmony, the events are designed to demonstrate the province's natural beauty and tradition and give culturally inspiring experiences to visitors through Olympic values, the organisers said. Not surprisingly, "K-pop World Festa", a show featuring glamorous K-pop stars, has quickly sold out. Other shows like "Scent of a Thousand Years" are also gaining popularity. The immersive show, taking place at the Haeram Culture Hall of Gangneung Wonju University, expresses the region's unique beauty in spectacular light shows. On February 22, there will be a re-enactment of the traditional royal funeral for King Danjong (1441-1457) who fled to the region and died there. Around 400 people will stage the performance on the streets of Gangneung. Another not-to-be-missed cultural event is "Fire Art Festa 2018: Heonhwaga 'A Song Dedicated to Fire,'" which opened February 2 on the popular Gyeongpo Beach. Art installations are set ablaze as part of the festival and artists perform with fire in spectacular shows. The festival runs through February 25.